All first time parents are most likely scared and unsure of what exactly to do…but when you are a single mom, that fear in unchartered territory can be debilitating. Every night after Savanna goes to bed, I look at her monitor, take a deep breath and say thank you, we made it through another day! At her age, her emotions are all over the place, so the days have high and lows; one minute she is happy and laughing then the next minute she is pouting and crying and I have no idea what happened. I try to talk to her, hoping for a logical explanation and instead I get “No, Go Away!”, so I do…I walk away, then I hear “Mommy! !”, so I walk back toward her, then she states “Go Away”, so I listen to her, then she exclaims “Mommy” and this goes on for a bit. I do get my exercise from walking back and forth until I finally decide this is not working for either of us. I pull out the books I was given and I look for the chapter on toddlers emotions (which all the books have some advice on how to handle these emotions), but while trying to read the chapter, Savanna is now not happy that I am not paying attention to her, so the emotions change (I can’t keep up!) I know I should read these books after she goes to bed, but I am either catching up on e-mails, texts, social media or just plain tired. What I need is the chart on all that I may encounter with this toddler and her emotions, what triggers them and what magic words/actions will calm, change, diminish. 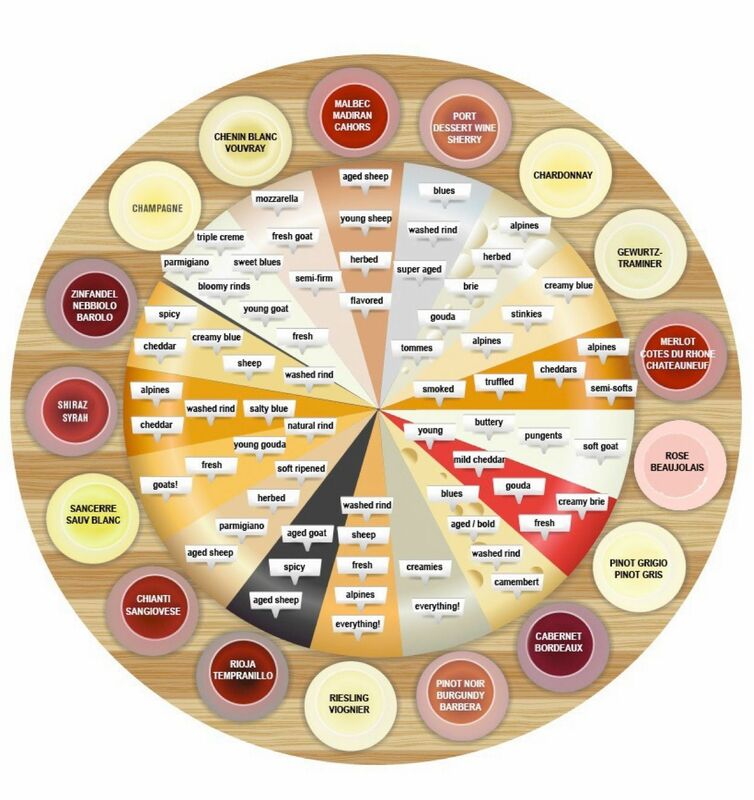 Like a wine and cheese pairing chart; where it shows what wine pairs with what cheese (simple)! This chart will pair which emotion goes with what words/actions will help. It may not be perfect or the answer to everything, but as a visual person, who only has moments to react to Savanna’s emotions, this chart could at least guide me in the right direction, instead of me always asking her if she is hungry or tired! Geesh!